Leading corporate wellness companies are always looking for a competitive edge. Using the right wellness portal can make or break your success. Check out these sites to find the perfect technology vendor. As described in the Comprehensive Guide to Wellness Technology, it's important to find the right portal for your unique business needs. The wrong fit can do some serious damage to your programs and your reputation. Do you due diligence and research the best technology vendors out there with these available resources. You don't really want your wellness programs living in your competitors portal do you? If you're a provider, it's important to understand how a wellness technology company is different from a corporate health vendor. CoreHealth is one of the few wellness technology-only vendors in the industry so corporate wellness companies can trust their program/services are safe and secure from their competitors. You may also be interested in understanding the difference between a wellness software application vs. wellness platform - a distinct but important factor to understand as you research wellness portals. 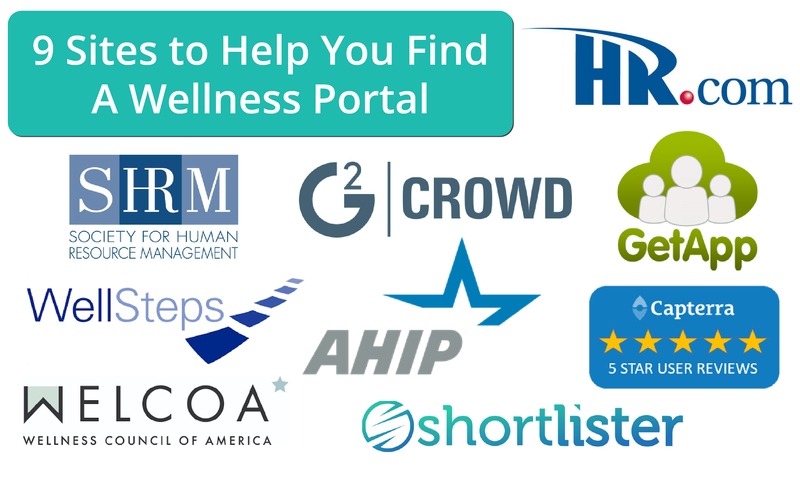 G2Crowd now offers a category for corporate wellness software vendors. SHRM has an extensive Vendor Directory which includes a category for Digital Wellness Platforms. You may notice that CoreHealth is not included on all these lists as we are not a wellness services company (just a vendor for wellness portals (aka wellness platform). Many of the corporate wellness companies included in these lists (e.g. Shortlister) are also our customers and re-sell our wellness portal (in addition to providing health and wellness products to clients). If you are ready to see a demo of the CoreHealth wellness portal, click the button below and we'll knock your socks off with a demo.